If these walls could talk! 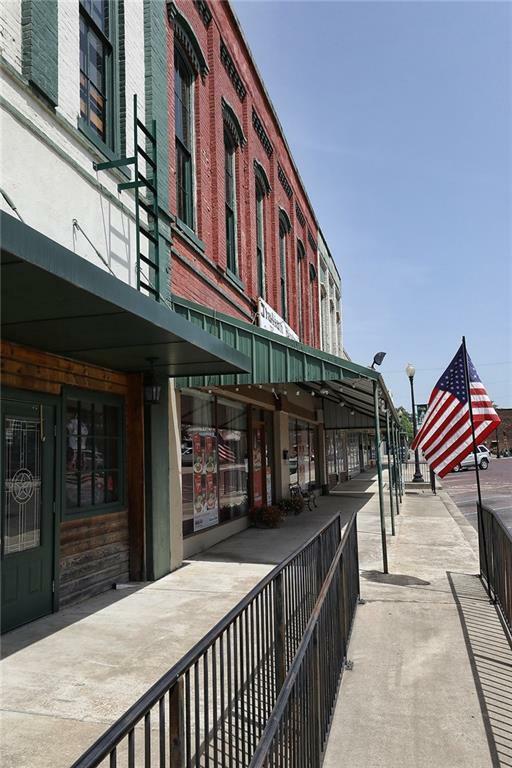 Rich in history and perfectly situated in Historic Downtown Clarksville in a classic turn of the century square surrounded by Victorian style buildings and brick paved streets. 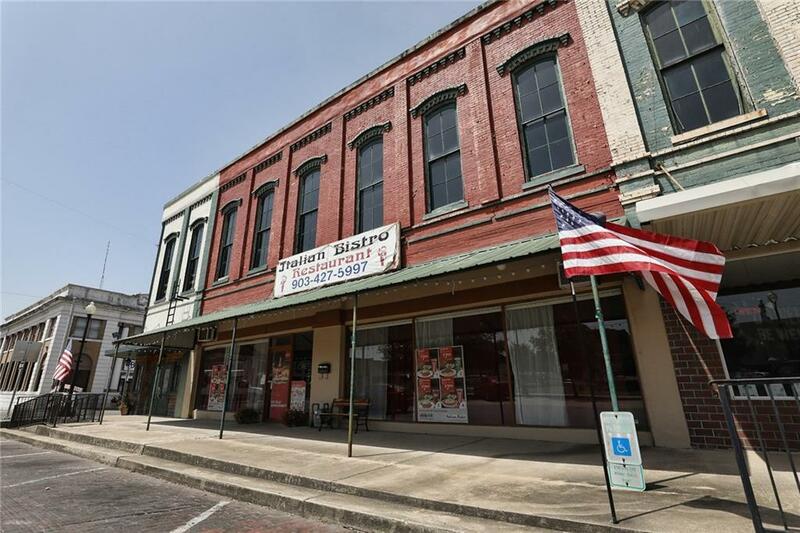 The property is located in a designated Main Street City. The ground floor hosts an Italian bistro with an attractive store front overlooking the town square. Upstairs you'll find a huge loft space with a dividing wall and lots of windows to the front and back. 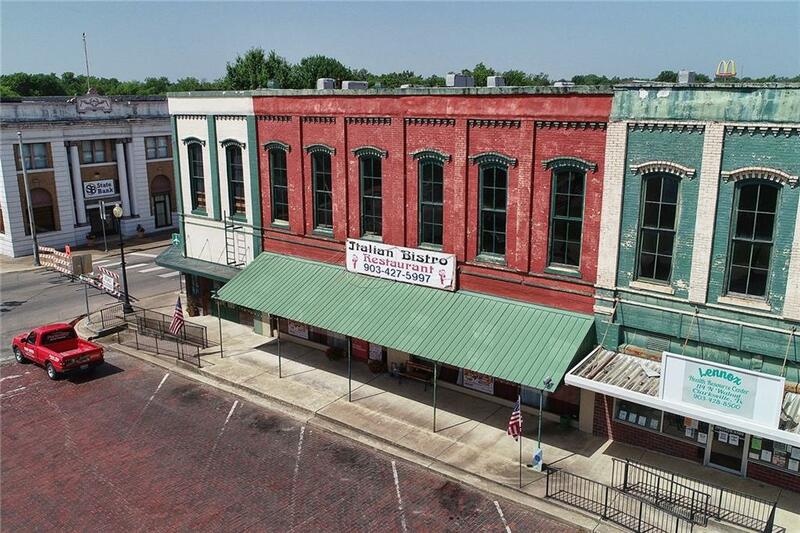 The building can easily accommodate a gallery, work-living space, or retail. 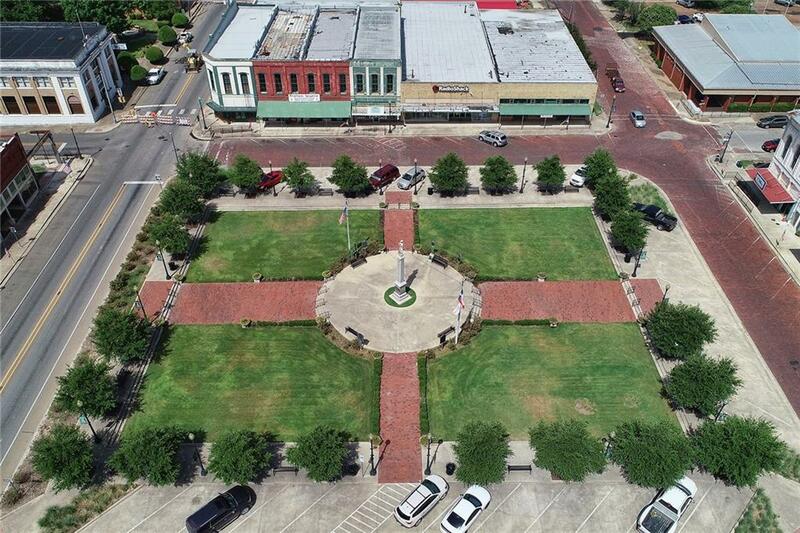 Walking distance to City Hall, County Courthouse, DPS, Post Office and Red River Chamber of Commerce. Abundant parking. Needs some TLC. Offered as-is with no repairs. Offered by Belia Trankle of Compass Re Texas, Llc..